Adiala has housed several notable and influential individuals, from ordinary street thieves to big ones from the parliament and celebrities from the ramp. Ayyan Ali was arrested at the Benazir Bhutto International airport while travelling to Dubai on March 14, 2015, for a money smuggling case. She was granted bail in July 2015 after spending nearly four months in the prison and after her judicial remand was extended at least 16 times. Her court appearances were widely covered by the media, and her case was a notorious one surrounded by conspiracies. An American actor, stuntman and professional poker player who was arrested and imprisoned in Pakistan for drug trafficking. Audé maintains that he was innocent and tricked by a friend into carrying opium and that he believed he was importing leather goods. His story was featured in an episode of the TV show Locked Up Abroad. 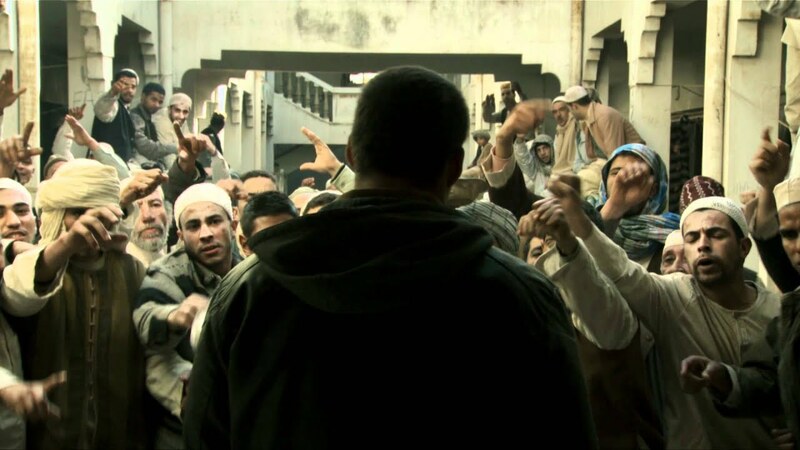 His life in prison evolved around fistfights with other prisoners, poker games, learning Urdu language and survival. Aude was awarded a seven-year sentence but was freed after serving 3 years. 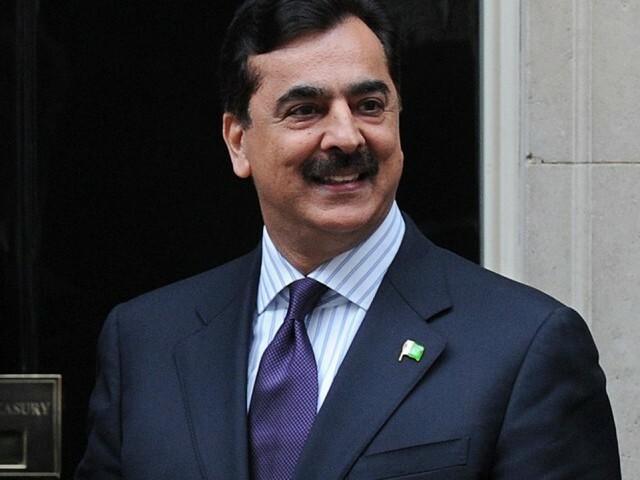 Former Prime Minister Yousaf Raza Gillani spent 5 years in Adiala under General Pervez Musharraf’s regime. He was arrested over charges that he, along with other politicians, misused his authority while he was Speaker of the National Assembly in 1993–97. 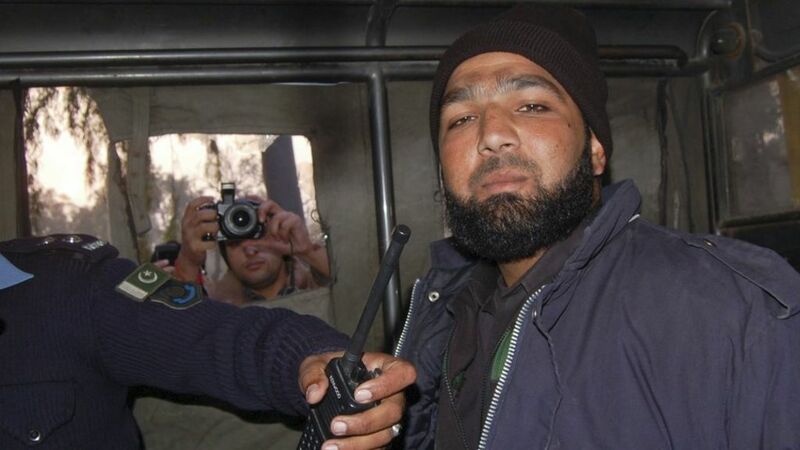 Mumtaz Qadri, was hailed as a hero by some Islamist groups, believed it was his religious duty to kill Salman Taseer, the Punjab Governor of that time, for his blasphemous remarks. Qadri, who had trained as an elite police commando and was assigned to Taseer as his bodyguard, shot Taseer 28 times at Kohsar Market in Islamabad. He was sentenced to death for assassinating Taseer the same year but was finally hanged in 2016. More than 100,000 people attended his funeral. The father-daughter have been awarded 10 and 7 years of imprisonment under NAB ordinance Section 9(a)(v), which relates to owning assets disproportionate to known sources of income. They flew from the comfort of the Avenfield house to the dull and dark Adiala. Maryam, in a letter, had initially refused to take up better jail facilities. However, after spending a night at Adiala, the Sharifs did find it a bit too dull for their taste and are reportedly being shifted to the Sihala rest house. Next articleWhy Shahbaz and Hamza lost an opportunity to head PML-N in future?